Dr. James Towery is an interventional cardiologist who practices with Birmingham Heart Clinic. He completed his M.D. degree at the University of Mississippi Medical Center in Jackson. He also completed his residency in internal medicine and fellowships in cardiovascular disease and interventional cardiology at the University Hospitals and Clinics in Jackson. 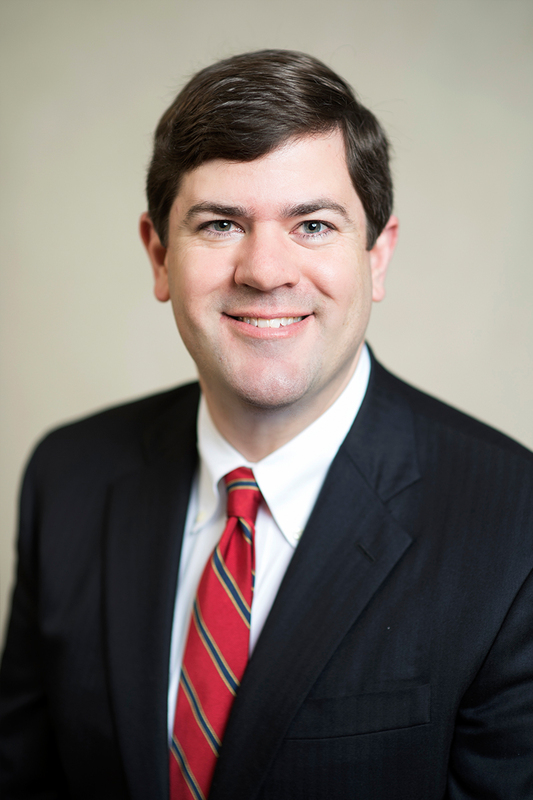 Dr. Towery has provided cardiovascular care to patients in the greater Birmingham area since 2013. He is board certified in internal medicine, cardiovascular disease, and interventional cardiology. He is also a Fellow of the Society for Cardiovascular Angiography and Intervention and the American College of Cardiology, and a member of the American Society of Nuclear Cardiology. His interests include the catheter-based treatment of both coronary and peripheral arterial and venous disease. Dr. Towery has been published in the American Heart Journal and has also participated in a research study on atherosclerosis risk in communities. In his spare time, he enjoys reading and spending time with his wife and twin daughters. Dr. Towery and his family are members of Canterbury United Methodist Church.